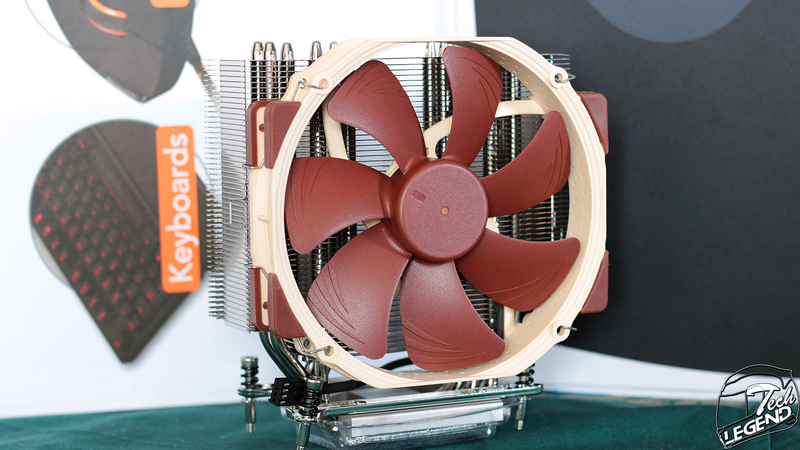 The Noctua NH-U14S TR4-SP3 is a dedicated version for the AMD TR4/SP3 platforms, of the well-known NH-U14S model. 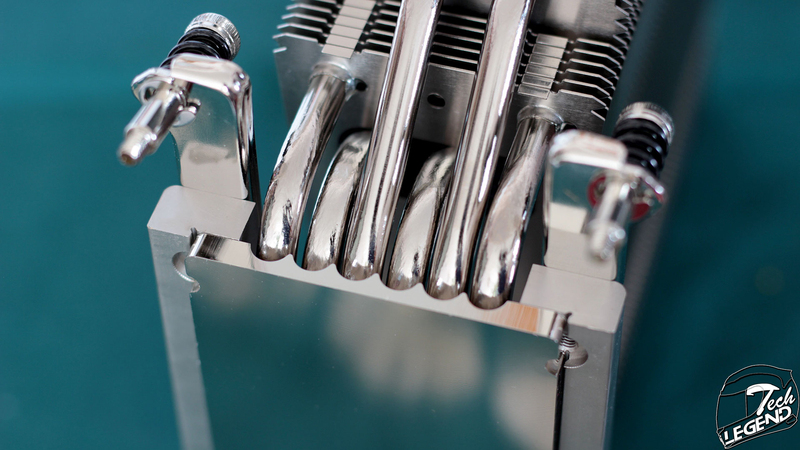 The main change is down to the base plate that has been enlarged to fully cover the Thread Ripper processor die. The mounting system is also changed to allow for an easy installation on the TR Socket plate. 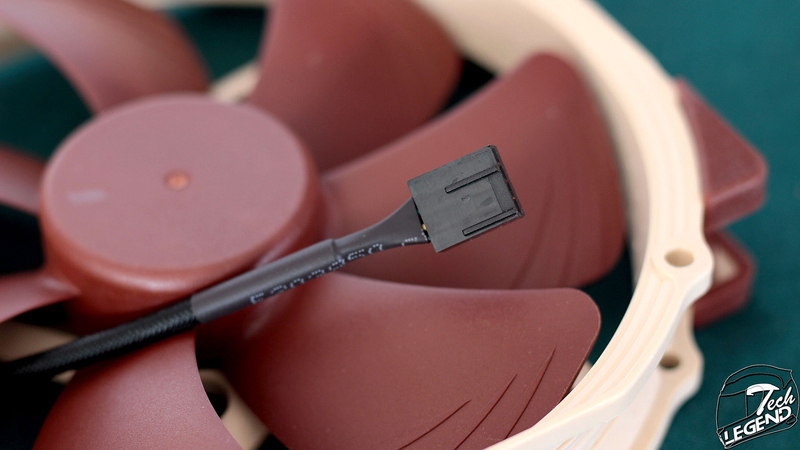 The cooler is using with a single NF-A15 PWM 140mm fan with additional mounting clips to install another. 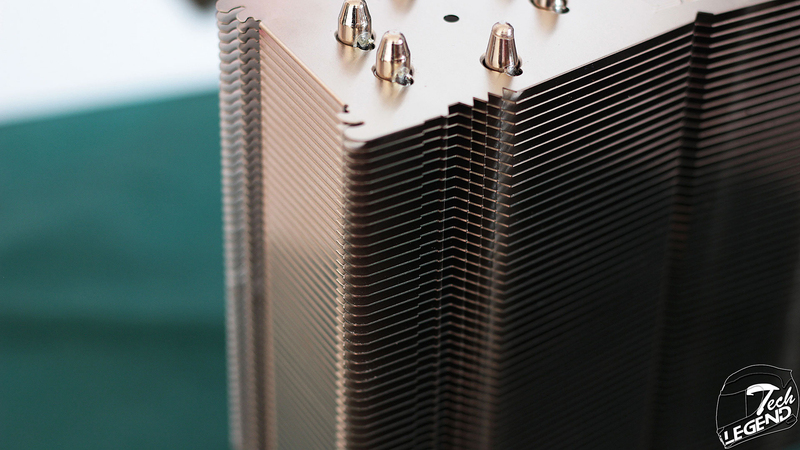 The heatsink uses aluminum for the fins and nickel-plated copper for the base and the six heatpipes. 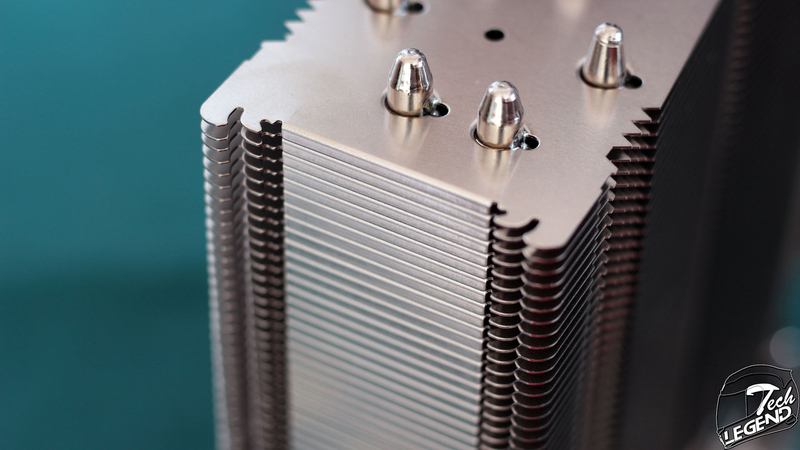 The fins are shaped downwards on the edges to create a tunnel inside the heatsink and focus the airflow of the fan inside the heatsink for a better cooling. 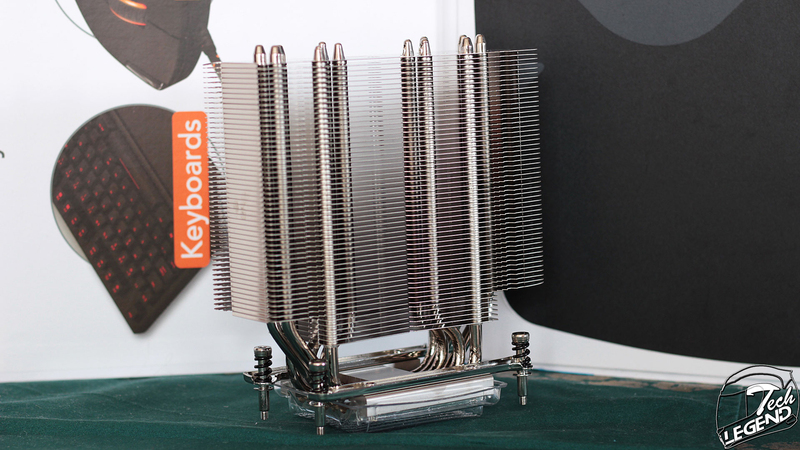 The cooler uses six nickel-plated copper heatpipes, these are covered by the baseplate of the cooler. 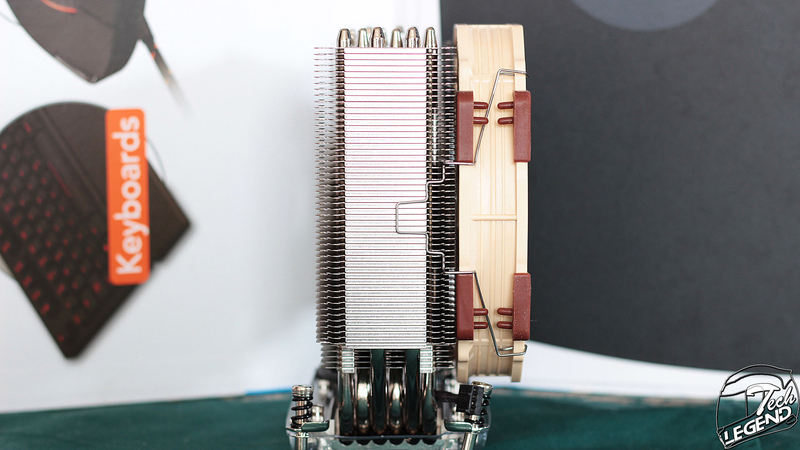 The heatpipes are arranged in sets of 2 and 4 pieces, two of them are closer to the edge of the heatsink while the other 4 are closer to the middle. 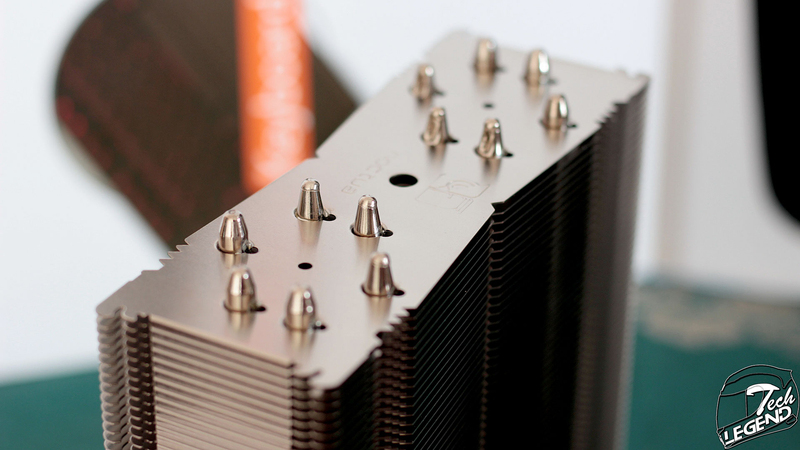 The base of the cooler is a single plate made out of nickel plated copper, the finish of the base is smooth to offer a better contact surface for the CPU die. 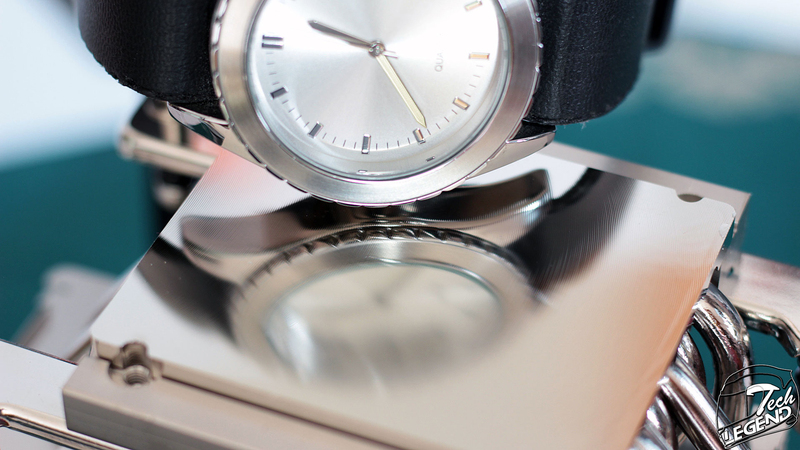 Thanks to the smooth finish, the surface of the baseplate is reflective. 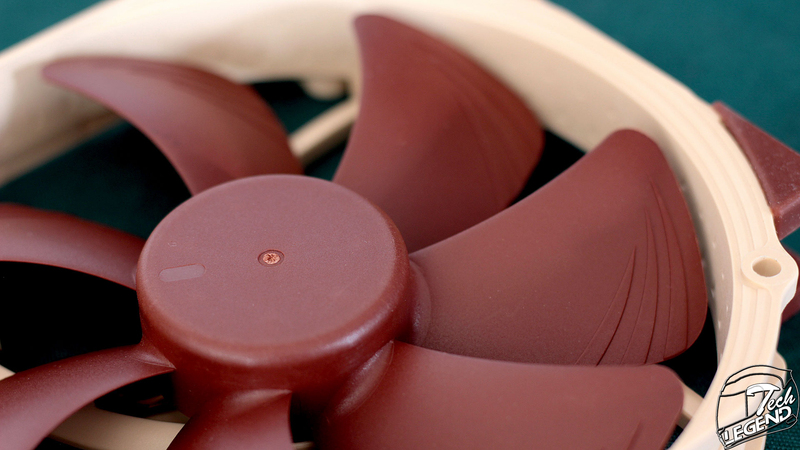 The NH-U14S TR4-SP3 uses a single NF-A15 PWM 140mm fan, this model uses 120mm mounting hole spacing and features improvements such as Flow Acceleration Channels on the fins for better airflow and pressure. 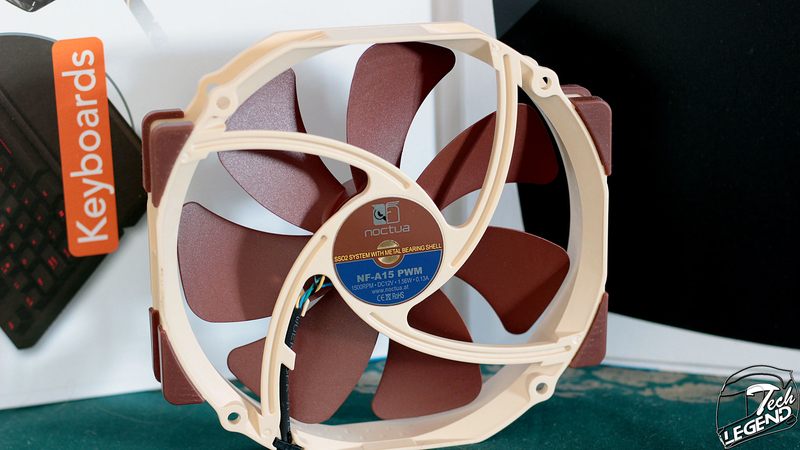 This fan also uses the second generation of the SSO Noctua bearing system, with improved reliability and stability. 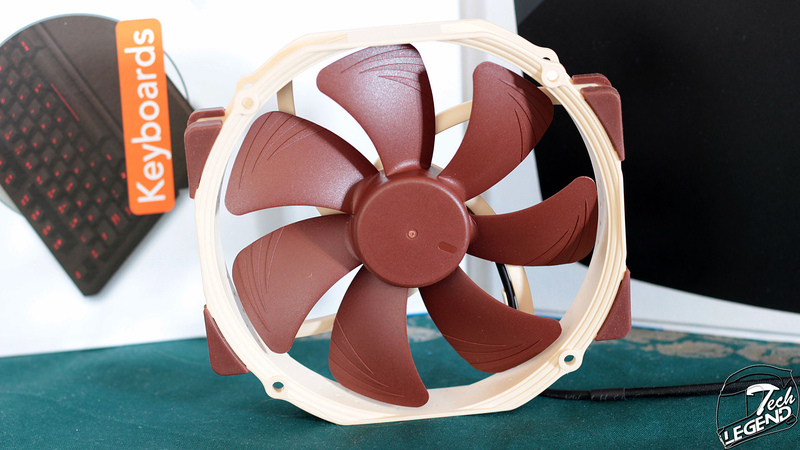 The dimensions for the fan are: 140 x 150 x 25 mm.